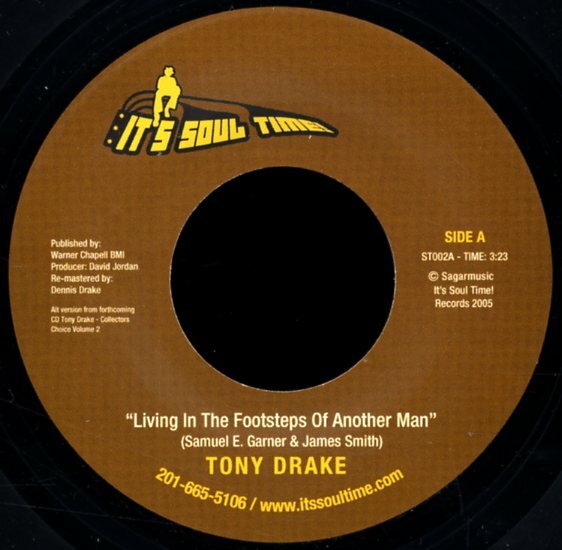 Incredible new work from Tony Drake – a singer who recorded briefly for Brunswick and Musicor back in the day, and the artist who originally wrote this hit for The Chi-Lites! Tony's singing here as if it's still the early 70s – deep soul lead, backed by sweet harmonies – all set to a mellow gliding groove that's a slightly different take on the old Chi-soul sound! "Hey World" is a slightly more modern number – one that hits a bit of a boogie bounce on the bottom, but which still has sublimely classic lead vocals from Tony! © 1996-2019, Dusty Groove, Inc.